Experienced Marketing professional with over 10 years of diverse experience developing and implementing strategic marketing plans to achieve corporate objectives for products and services. 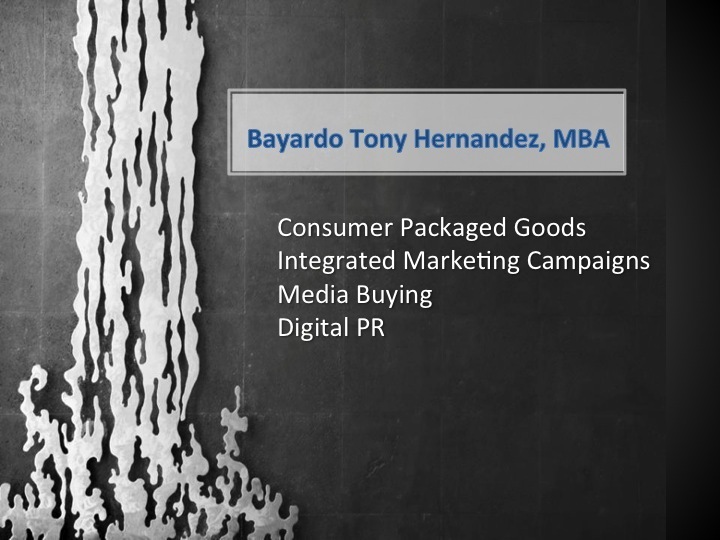 Experience includes Campaign Management, Multicultural Marketing, Retail Marketing, Brand Management. Industry experience includes Consumer Packaged Goods, Healthcare, Entertainment and Media. Through out my career, I have managed multi-million marketing budgets and worked for companies such as Nestle, Eurostar, Los Angeles Media Group and impre. My cross industry expertise has allowed me to work in diverse projects that span companies such as, T-Mobile, McDonalds, HBO Latino and Toyota. I am fully bilingual and bicultural with business experience in Mexico and Central/South America. Lead and execute integrated retail and trade marketing programs consistent with our corporate strategy. •Develop sponsored promotional programs supporting digital content for products and services. •	Execute global strategy for Digital PR/Advertising campaigns for McDonalds, Nestle and HBO Latino. 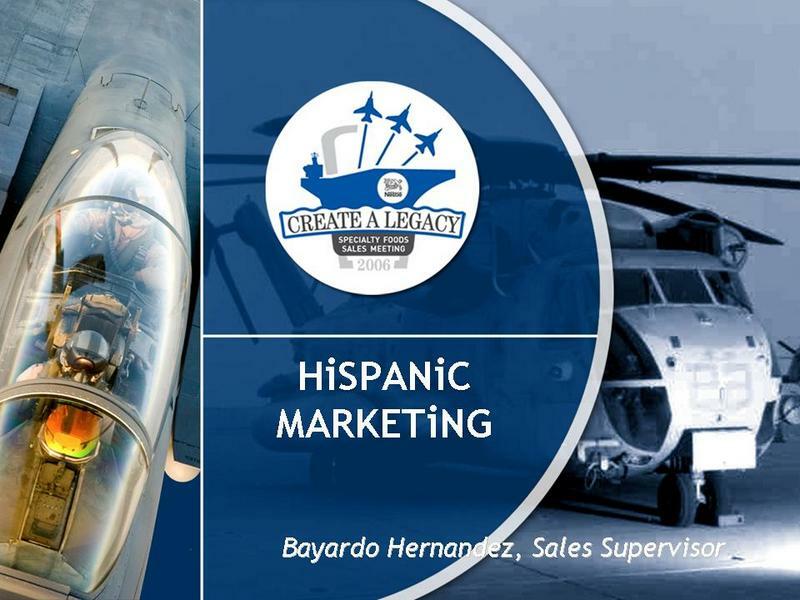 •	Managed trade marketing budgets for grocery stores, sales and key competitive activity in Hispanic category. •	Managed Hispanic Independent chains, headquarters, distributors and food brokers in territory. •	Created sales presentations for TNT, Telemundo, Univision, HBO, Oxygen Network.